 We are the BLUESHEEPFARM. We care about social values, tolerant thinking and acting. Social responsibility is our business. The Blue Flock of Peace is a social art project to promote mutual tolerance and peace. 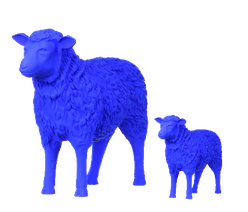 Each of our Blue Sheep is true to the original and is finished in the workshops in Cologne-Poll. For this we guarantee. 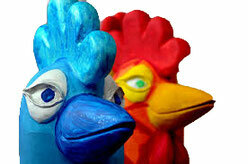 The Crazy Chicken are also a creative social project. The colorful chicken ladies are known in Cologne as "Schantall", in Düsseldorf as "Lisbeth", in Steinfurt as "Schakeline" or in the Netherlands as "Sjaan de Haan".